The city of Fresno is California’s 5th largest city. Many look to find an RV rental in Fresno because of its close proximity to Yosemite national park but there is a lot of good reasons to spend a little extra time in this city as well. With a population of 520 thousand and a geographical span of over 112 thousand square miles, it’s no wonder that RV rentals in Fresno is so popular. For one, it’s the biggest inland city in California and in the San Joaquin valley. Here is a little history about the city that RV renters are sure to find entertaining. Fresno, literally translated, means ash tree in Spanish. More importantly before it was known as an RVing hub, Bank of America introduced in it the Bankamericard, the precursor to the credit card. The product was so successful it was turned into its own company now known as Visa Inc. Here are the most popular destinations in the city for people looking to rent an in RV in Fresno CA. National Parks are of course a favorite. People are most likely to book the best RV rental in Fresno because of its proximity to The Yosemite National Park. The park is known for its waterfalls, however it also has a large population of giant sequoias and some of the deepest valleys in California. RVers and campers have been exploring the National park since the late 19th century when it was named a protected site. A more adventurous site to see would be The Fresno Municipal Sanitary Landfill. Yes, it is counter-intuitive to take you Fresno RV rental to a landfill, however the landfill has been closed since the late 80’s and declared a national historic landfill. This is because it had reached a capacity limit but was also a pioneer in modern handling of waste. Today, it’s one of Fresno’s biggest tourist attraction! The Chaffee Zoo is also a crowd pleaser and hosts a huge variety of reptiles and insects. If you’re in the mood for some theatre however, you can check out The Saroyan Theatre, where they host musicals, stand-up comedy, children’s plays and even sports events like the Junior Wrestling Championships. Fresno mobile home and RV park is the most central RV park as it is the center of the city, thus giving you access to a wide variety of activities for all owners of an RV rental in Fresno. The Three Palms MH and RV park of Fresno is the best rated RV park in the area. RV renters say the price bump is well justified as all amenities are readily available. RV rentals in Fresno are plenty but only Campanda offers you the direct means of comparing different RV suppliers all in one source. 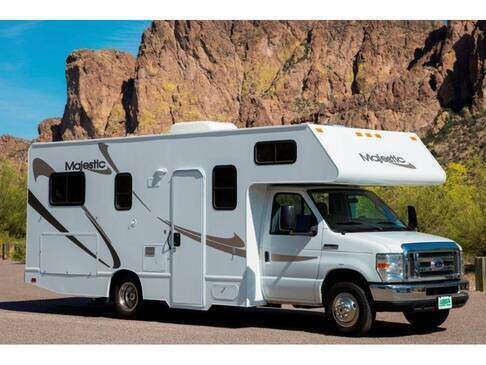 Our RVs go through a selection process that assures that only the best motorhomes become available to you for rent. We are a platform as a service company and the biggest world wide to rent and lease RVs. We have over 25 thousand vehicles in 40 countries. 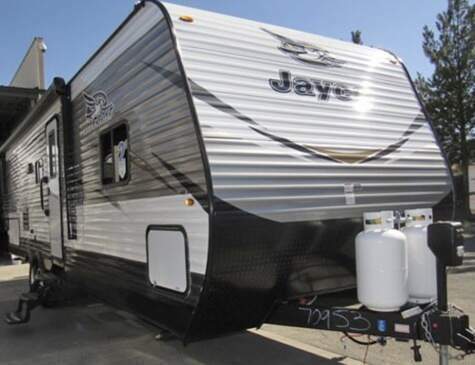 Our RV rentals in Fresno CA are only part of many services we offer. We are committed to bringing RVing to the masses. When you book an RV rental in Fresno with Campanda, you are not only renting an RV, you are renting from a company that commits itself to its customers and its future as an RV rentals provider. When you browse our RV listings in a certain city like Fresno CA, you are already filtering your criteria by where you’d like to pick up the vehicle. 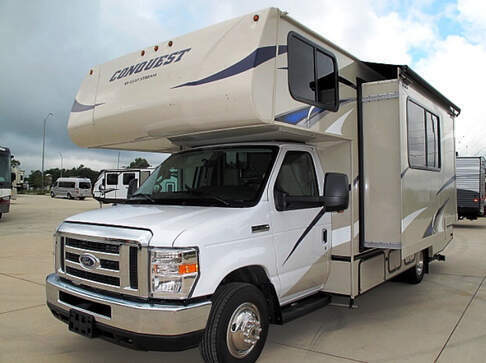 You can also filter your selection by type of RV, how many seats are available, how many people can sleep inside it and if you require any special amenities such as a friendly pet policy or satellite internet connection. If you can’t find what you are looking for. Don’t hesitate to contact us to let us know exactly what you are looking for and we will provide the rest whether you are in or out of Fresno. There are multiple RVs available to you for rent. The C Class RVs are extremely favorable to small families for example. They provide adequate living space and good maneuverability. These are advisable for parties of 4 or 5. A Class or B Class RVsare more suited for bigger parties. They are a little more difficult to maneuver and also consume more gas. Also keep in mind that you might need a CDL to operate them depending on which state issued your license. Trailers and 5th wheels are the most basic option available to you. You can tow them with your V8 vehicle and they are spacious on the inside by virtue of not having any engines inside them. They are also the cheapest, costing on average 20-25% less than C Class RVs. Campanda also sets a standard in our servicing practices to our clients. We make available to RV renters a customer service representative that speaks both your language and the language of the country you are camping in. Whether you have a question regarding the booking process or you need some assistance setting up your electric converter. Our support team is eager to help you have the best camping experience ever! You can also check out our RVs in San Francisco, San Jose and Bakersfield. For a wider search, check out our campervans in California.